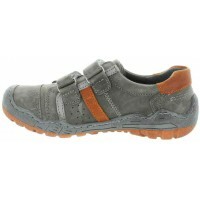 Stylish orthopedic leather shoes with great support and best fit for a boy. 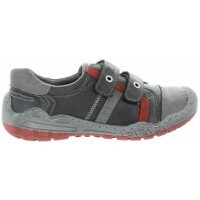 High arch leather shoes for boys. Accented with dark orange color. 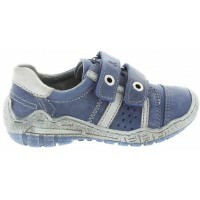 How, shoes shape kids feet and those have all the proper ortho features to form feet correctly. Expect feet problems - they are guaranteed. 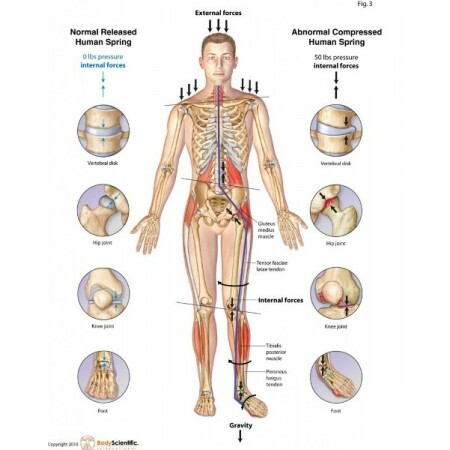 Flat feet, pigeon toes, ankle pronation will develop. Flat feet are only 5% genetic. Rest comes from wearing shoes with none support when child. Once you try quality shoes you will never go back to chinese crap. I am speaking here from experience here. Years back when I visited Italy I got a few pairs of shoes for myself and they lasted until today so I finally understood what quality shoes are. 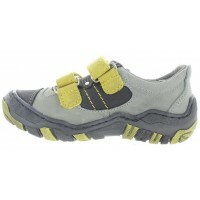 That is why I am buying supportive shoes for my son since I want his feet to develop correctly. I bought only shoes from that site and every one of them have been the best. 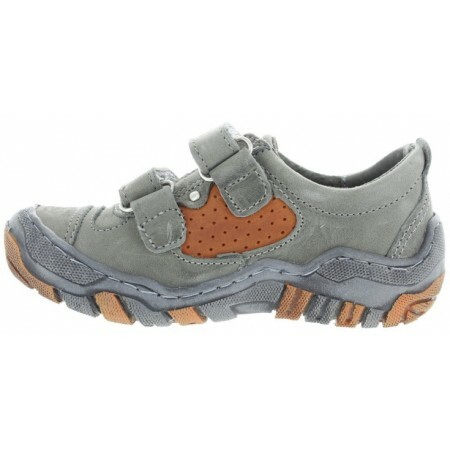 They do shape kids feet and thanks to the quality shoes my son does not have any feet issues. Those gray shoes we got are fabulous as well. 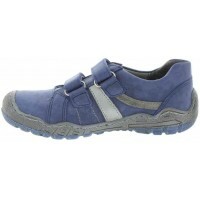 Support, quality and style is there and they will last for good 7-8 months of non stop wear. 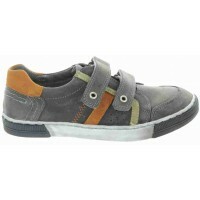 Handsome shoes for a boy, very well made and great arch support inside. That is what I wanted to see in true European made shoes. It was my first order and the store was very helpful as to style and size. The shoes were correct size out of the box and worked out well. I will order again. 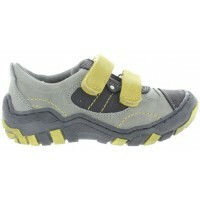 Boys shoes extra wide with good archesDouble wide and ultra high instep. Long velcros used so they fit well. 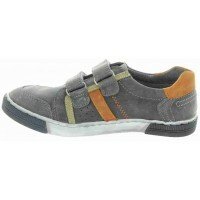 Natural leather shoes for kids with overpronation. Ankle support stable will not fold in the back. 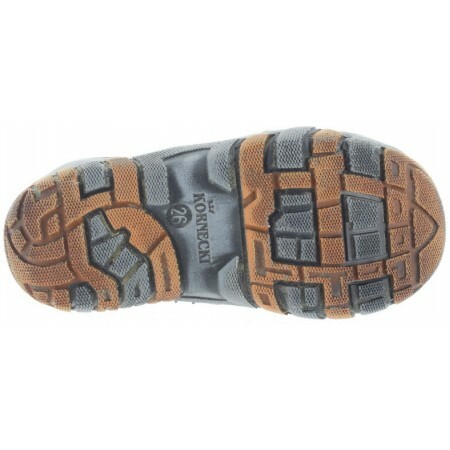 Arches like inflated balls, support is in the ..
Good arch orthopedic walking shoes for a boy.Best outdoor shoes for kids.Wide feet best and high instep. 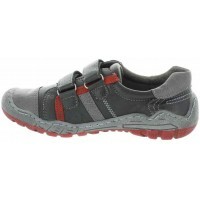 Pediatric arch support quality shoes for boys Made out gray smooth leather with hint of red/gray leather. Arches none sweat soles present. Heel sup.. 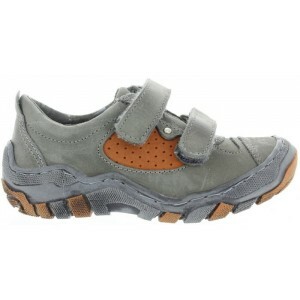 Shoes for sensitive feet in kids and arch support Orthopedic high arch shoes for a boy Foot forming best with proper ankle and sturdy heel support. 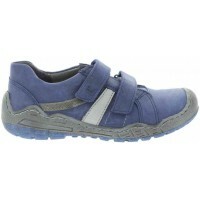 Kids need ankle support so the shoes cannot be soft in the heel They have to be sturdy, supportive and not bent ..